Tennis Warehouse Black Friday 2013 Sale! Racket, Strings, and more! It’s that time of year again! 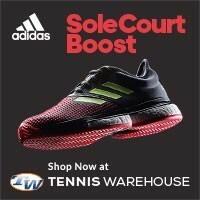 The sales are coming and with that comes Tennis Warehouse’s Black Friday deals! This time, Tennis Warehouse has outdone themselves for Black Friday 2013…it’s week long! Holy forehand batman! Tennis racquets on sale – upto 85% off! NEW: Buy a Head YouTek IG Prestige S for $99, get a $25 TW giftcard! If you need some new tennis gear or have somebody on your Christmas list that is a die-hard tennis player, then Tennis Warehouse is the place to buy the right gifts. 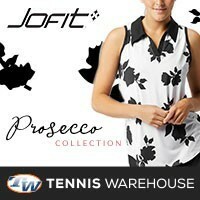 2013 Tennis Warehouse Black Friday deals are going to be hot so I expect that lots of the deals are going to be amazeballs and will likely sell out of the good stuff pretty quick. 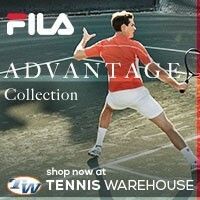 Get the Tennis Warehouse Black Friday deals first! 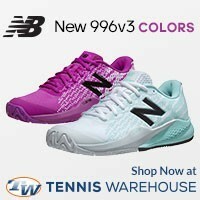 Be sure to check out Tennis Warehouse Black Friday deals for 2013 on a daily basis as they will be adding additional deals daily!